This dish is super easy and works perfectly for a light lunch. 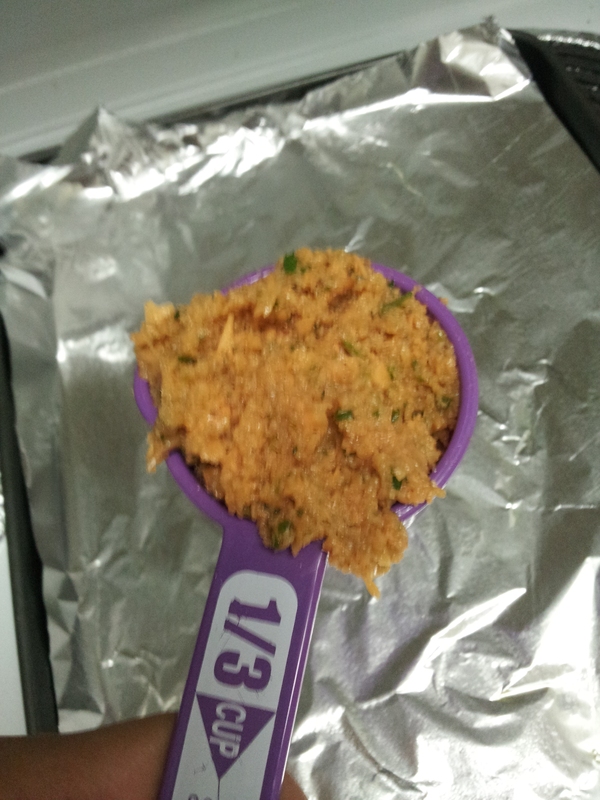 Preheat the oven to 375 F. Cut the red pepper into strips and chop half an onion. Saute the red pepper first in a teaspoon of olive oil. When the peppers are a little soft, add the onions. 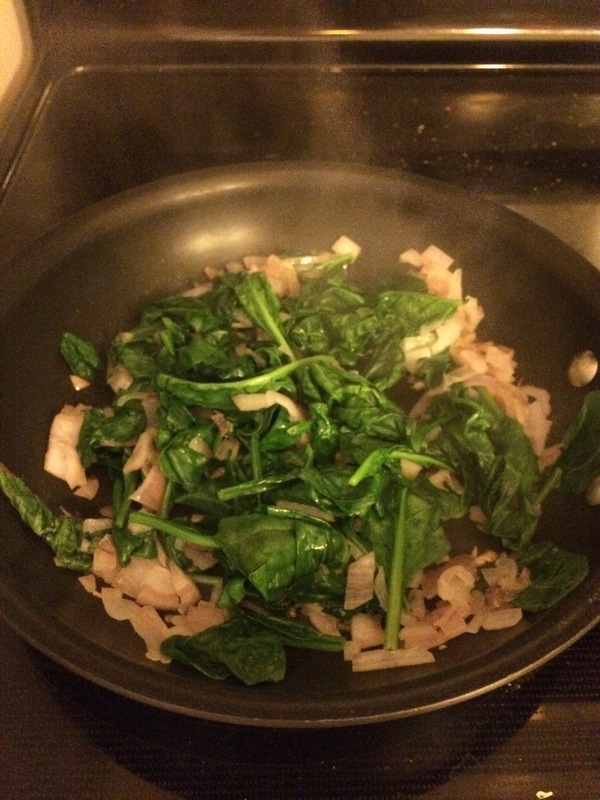 After a little bit, add a couple hand fulls of spinach. Spinach is always hard to measure because of the way it wilts lol. 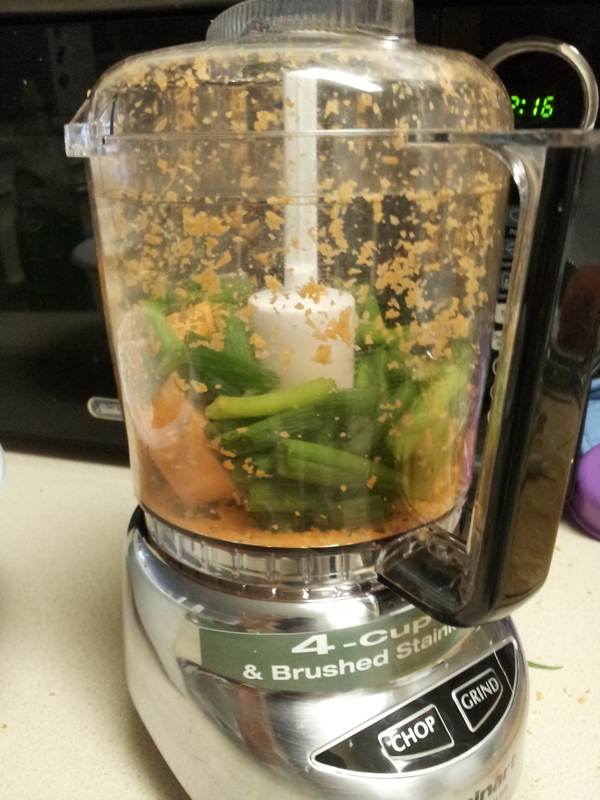 Add seasonings like salt, pepper, garlic powder, season salt. In a separate bowl, beat the 4 eggs and add the milk. 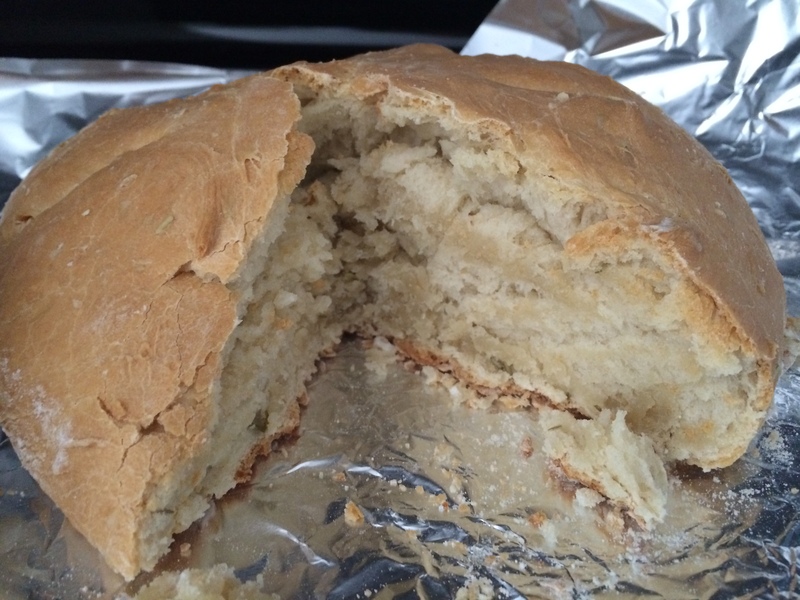 Put in oven and bake for 35 min, check to see if top is golden brown. After you take it out, let it cool. *Gasp* But this is a food blog! How dare you blog about frozen meals! Listen, as much as I love cooking and being creative in the kitchen, some…no, most of the time I don’t have time to create a brand new meal every single day. My life is entirely too busy for that..also, I don’t have any kids so I can afford to pop a meal in the microwave and not worry about other little mouths to feed lol. A lot of frozen meals are not that good. I’ve had my fair share of bad ones, and I’ve had to call the Chinese take-out place across the street instead. Through trial and error, I’ve found some pretty great choices for the days I just can’t find the energy to do anything more than open and close a microwave. This holiday season is going to be hectic just like last year and the year before that. In between all the family visits, holiday parties, shopping, and huge meals, here are some of my go-to frozen faves (in no particular order). 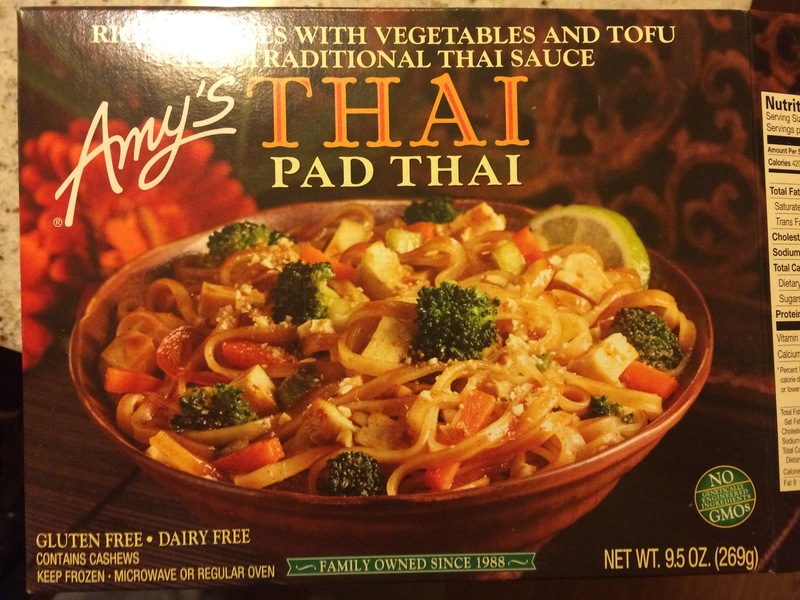 1.Amy’s Thai Pad Thai: The noodles, veggies, tofu, and sauce are really good and pretty comparable to some of my favorite local Thai restaurants. 2. 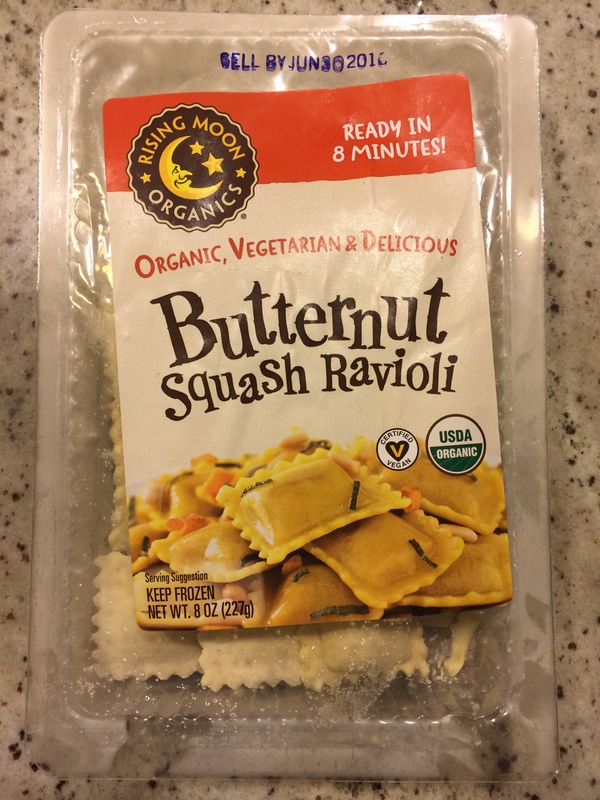 Butternut Squash Ravioli: I actually like most frozen ravioli whether filled with spinach, cheese, or butternut squash. You just put it in the pot and boil until soft. Sauce is not included. I prefer a white sauce over a red or tomato sauce with this one. Also, this particular brand was from Whole Foods but you can find frozen ravioli in most grocery stores. 3. 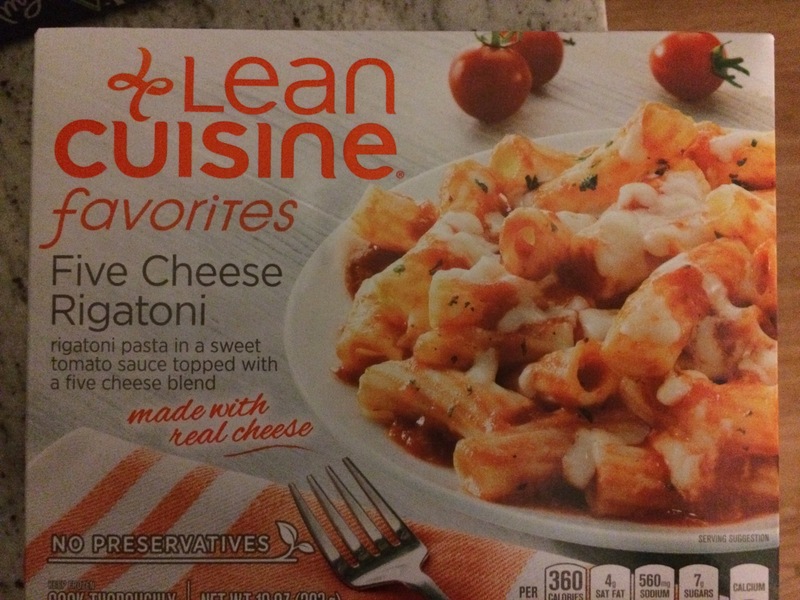 Lean Cuisine Five Cheese Rigatoni: I’m actually a fan of most Lean Cuisine dishes but this one is my favorite. 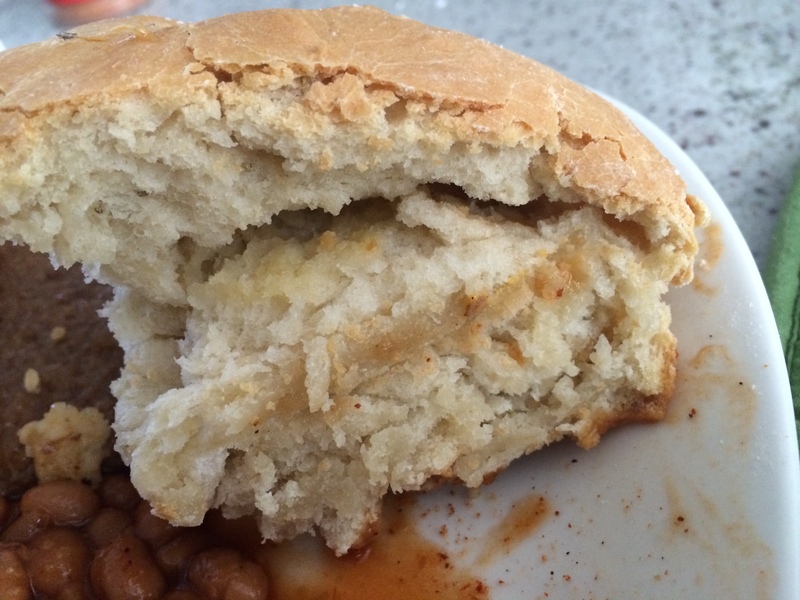 Not as filling as the meals mentioned above. With any of these meals, I suggest making a salad on the side if you know that you will still be hungry. 5. 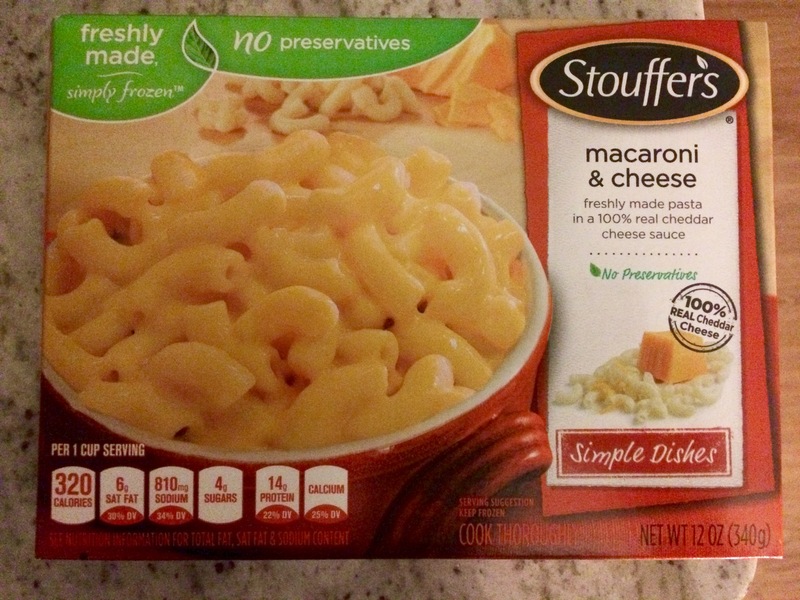 Stouffer’s Macaroni & Cheese: I will admit that most frozen mac and cheese dishes are pretty awful but this one I can vouch for. This mac and cheese is great with some Morningstar “meat” or the nut loaf from my previous post. Like I said before, if these single serve meals don’t fill you up, you can always add a salad or some kind of bread/roll to complete the meal. 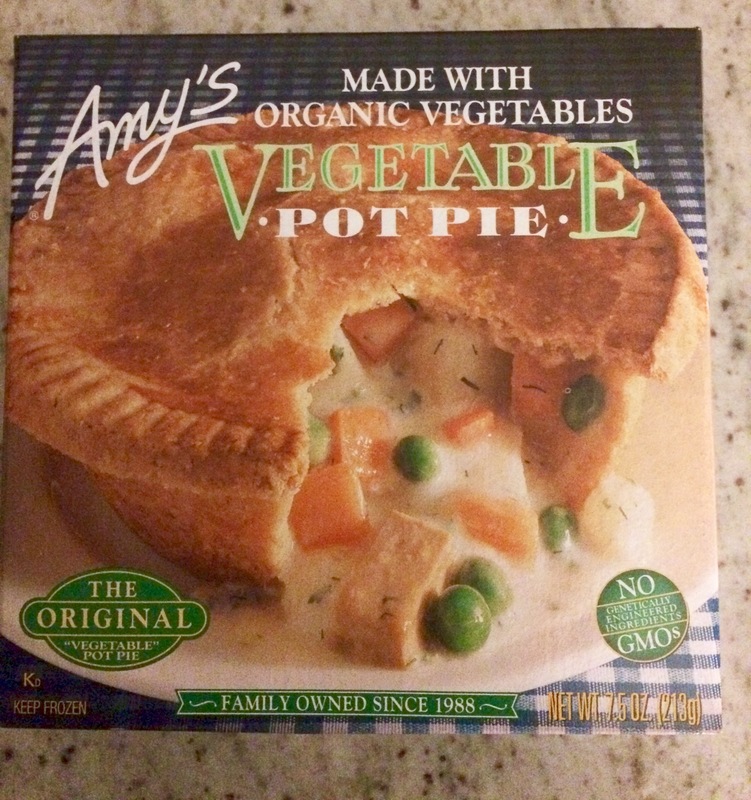 There are a few other frozen meals that I like so I may do a part 2 in another post. I hope these suggestions are helpful and stay tuned for my holiday post where I will announce my favorite Christmas song of 2015! Summer travels have kept me away from the blog but now I’m back and ready to do more experimenting. For those who don’t know, you can find books at Goodwill for $1! All of my summer reading has been from random novels I’ve found at Goodwill..so far my favorite has been “Dying in the Wool” by Frances Brody and apparently it’s a part of a series about detective Kate Shackleton. I’m hooked! I kinda want to go back to the same Goodwill to see if the old owner gave away the rest of the series lol. Amongst my Goodwill treasures, I scored a great vegetarian cookbook called “Favorite Vegetarian Dishes” (see pdf attached). There isn’t one author, it seems to be a compilation by the publishing company but it has several Indian dishes that I plan on trying in the coming months. 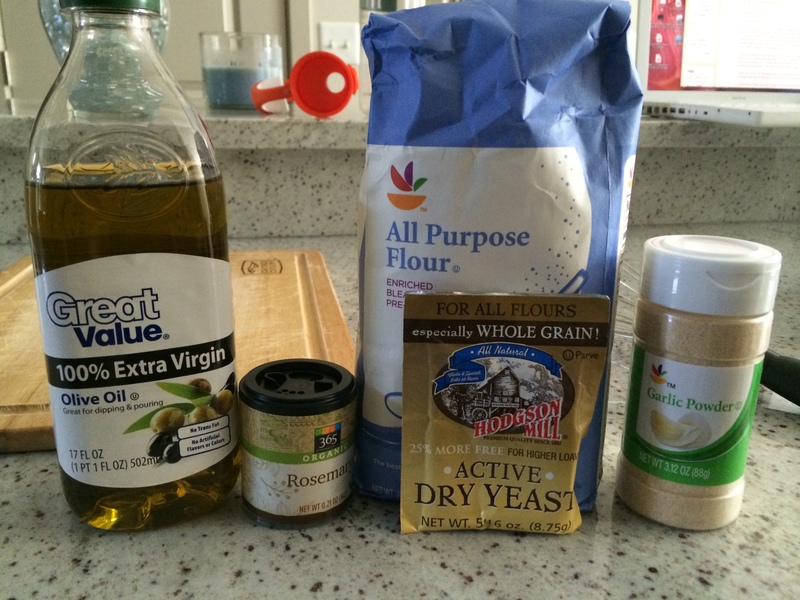 I made some substitutes..I didn’t have heavy cream so I whisked soy milk and melted butter together after some googling. 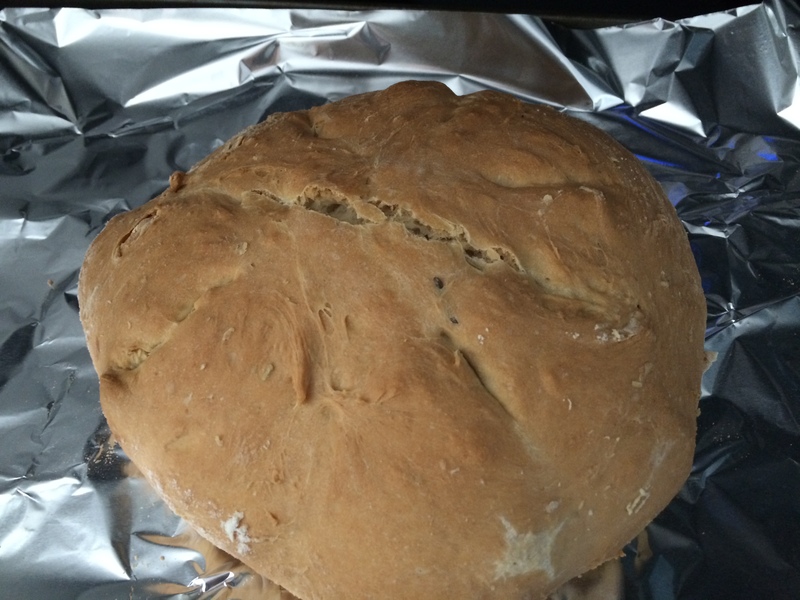 I also didn’t use poppy seeds. 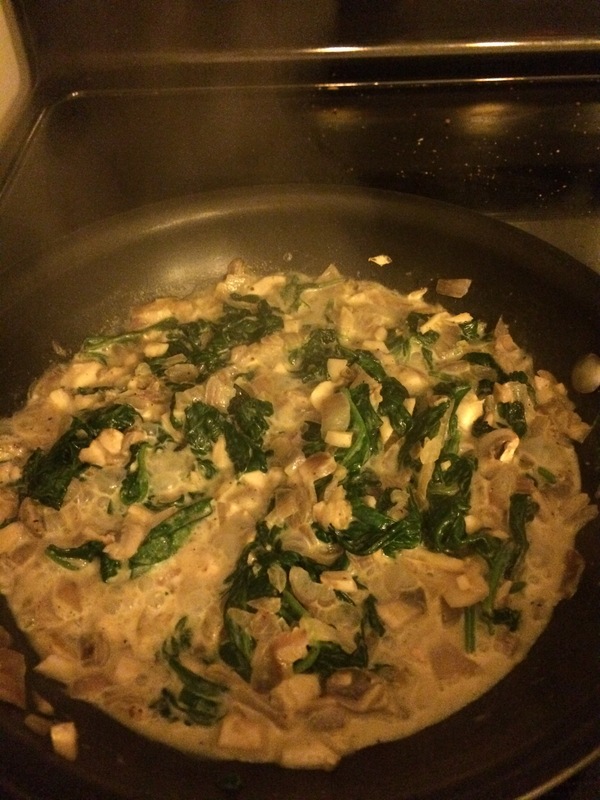 Saute the spinach, onion, garlic, salt, pepper and then add the “heavy cream”. I think I put too much liquid. 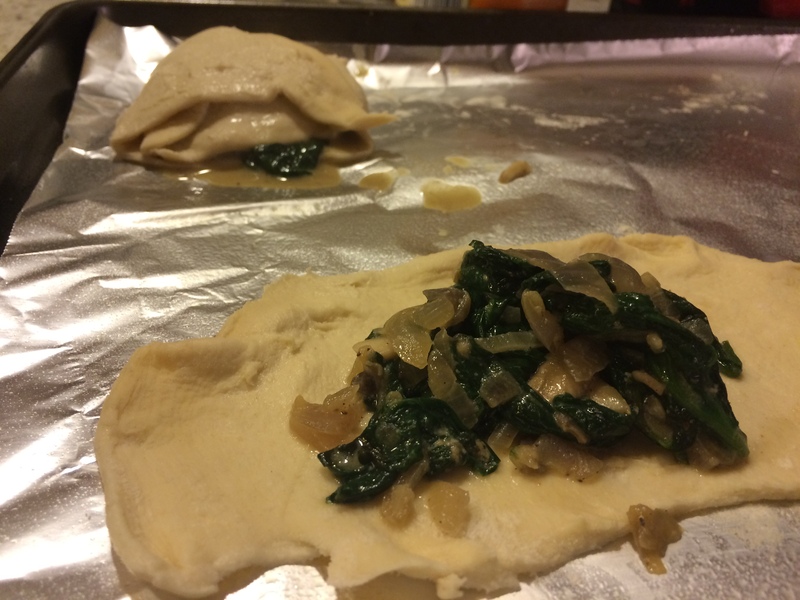 The puff pastry was defrosted so I rolled it out and put the mixture inside. 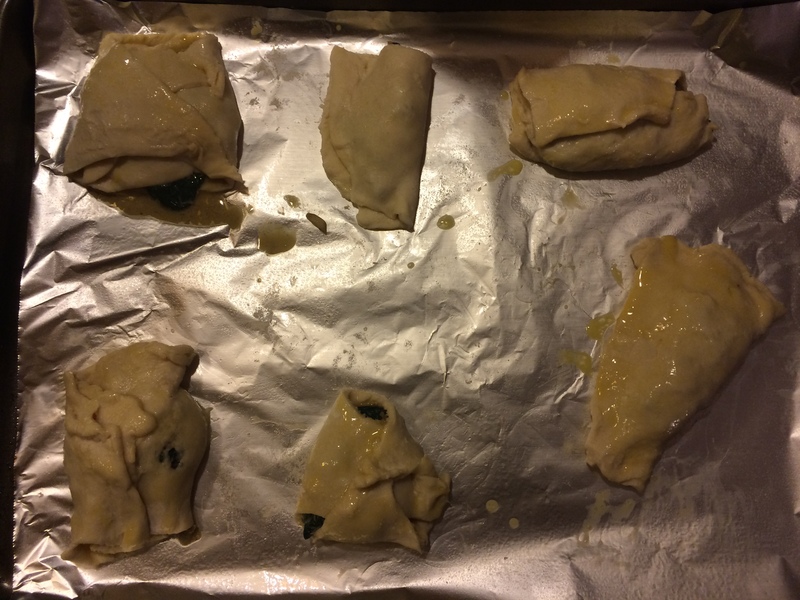 As you can see, I’m not great at wrapping pastry lol. Then, brush with the beaten egg. 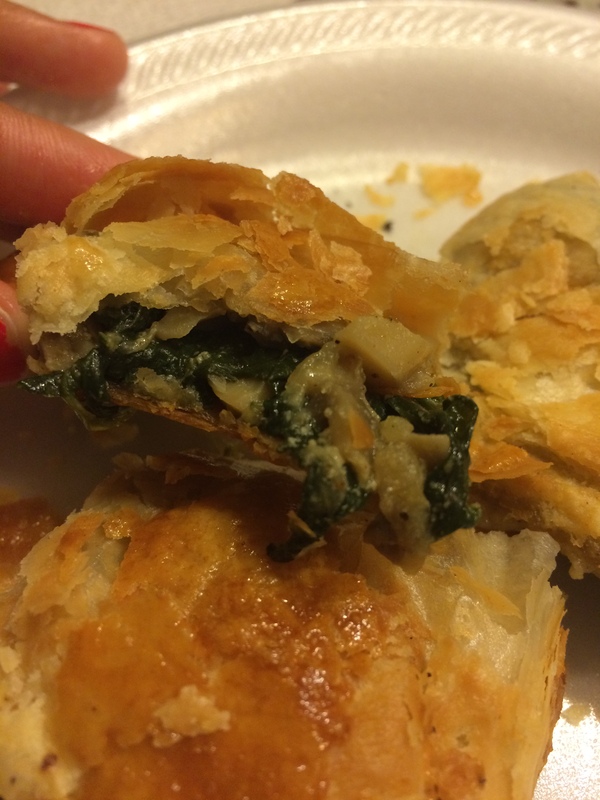 It turned out pretty good and kind of reminded me of Spankopita that I used to get from the freezer section except minus the cheese. 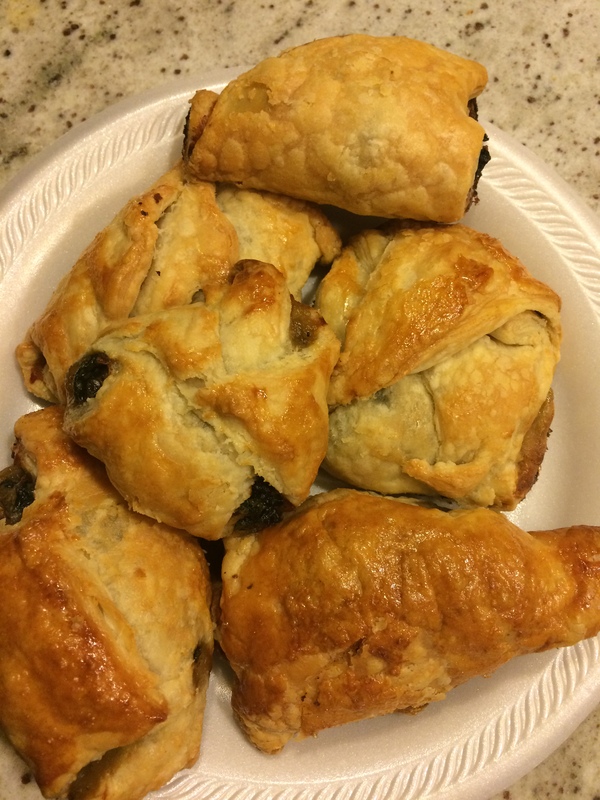 If these were smaller, they would make great appetizers or side dishes. 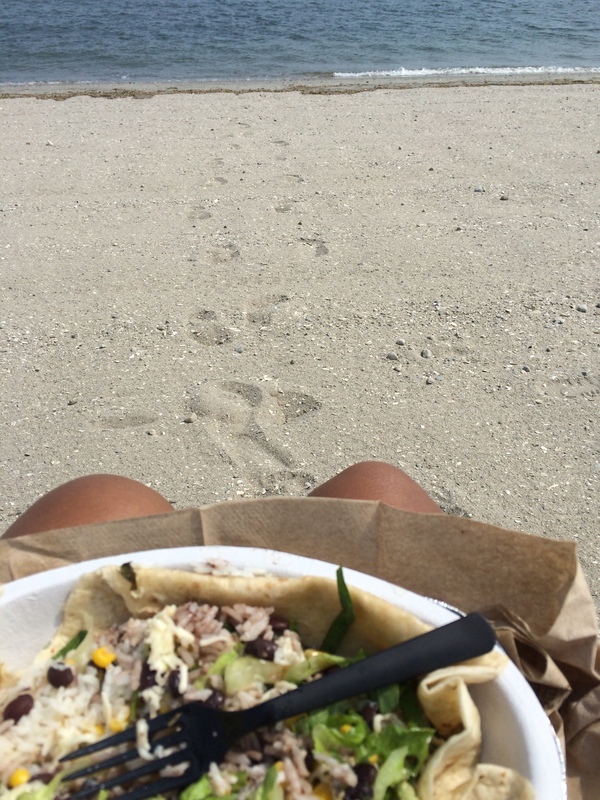 Side note: I went to the beach a week ago by myself with my book and a Chipotle burrito bowl. Listen..it was the most relaxed I had been in a long time. I was so content that I stayed out there in my little beach chair for almost 4 hours just enjoying my food and the perfect weather. I had to take a pic to capture this sweet moment. I hope that whoever is reading this gets a little me-time this summer! 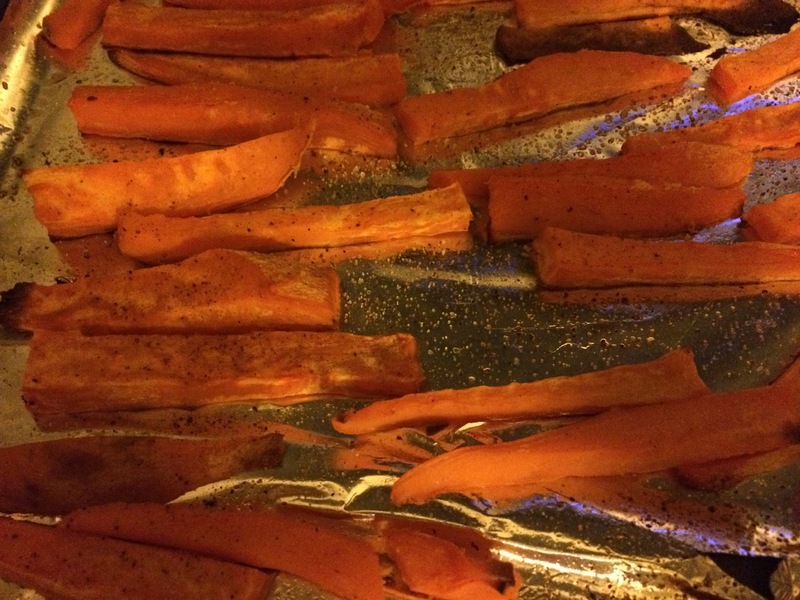 I was a fan of sweet potato fries way before they became a cool trendy substitute for french fries. Even though I’ve always loved them, it wasn’t until recently that I started to make my own. Its so much easier than I thought and it doesn’t take that long. 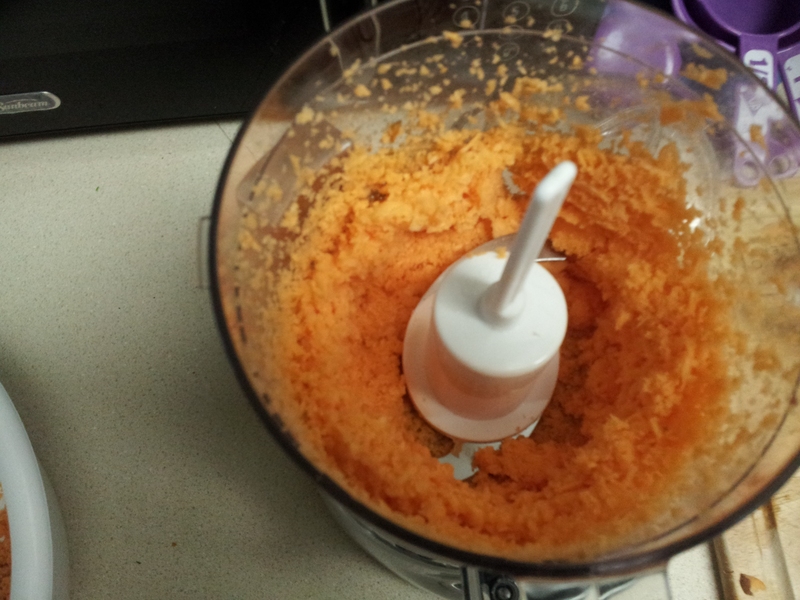 All you need is 1 or 2 sweet potatoes and some salt and/or season salt. Yall know how much I love my Tony Chacheres so I used that. 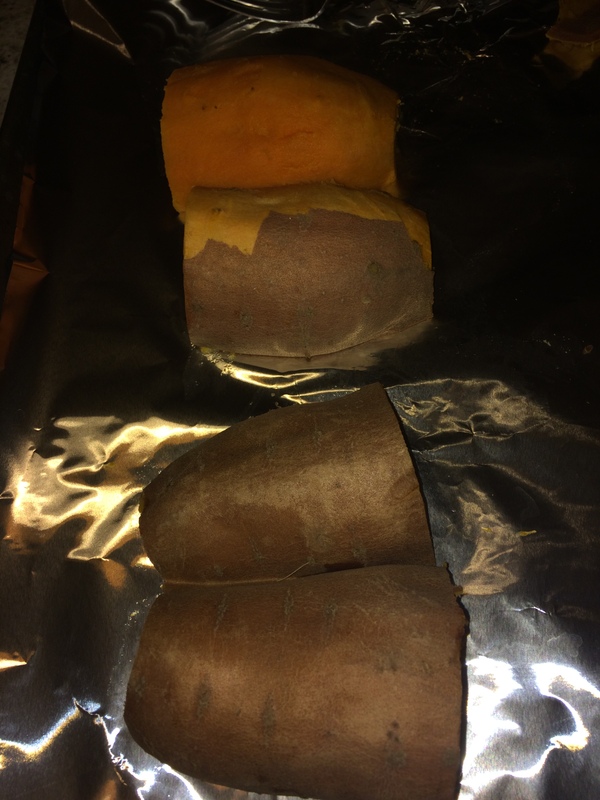 I boiled one sweet potato just for a few minutes so that the skin would peel off easily. Preheat the oven at 450. 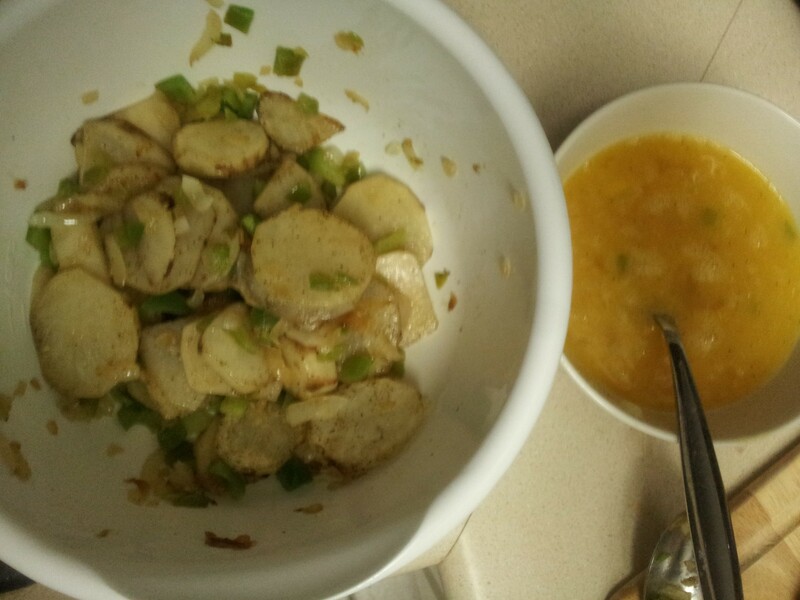 After peeling, cut the potato in half and then in quarters. Then, I cut the quarters in thin slices. 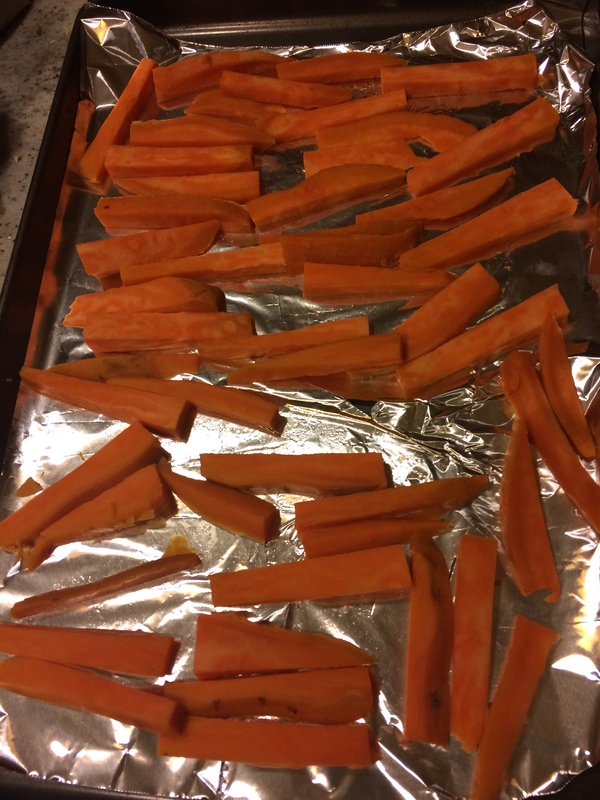 Spray or grease the foil with olive oil or vegetable oil before spreading the fries on (I have an olive oil spray). Then I sprayed the fries and sprinkled with salt and seasoning. 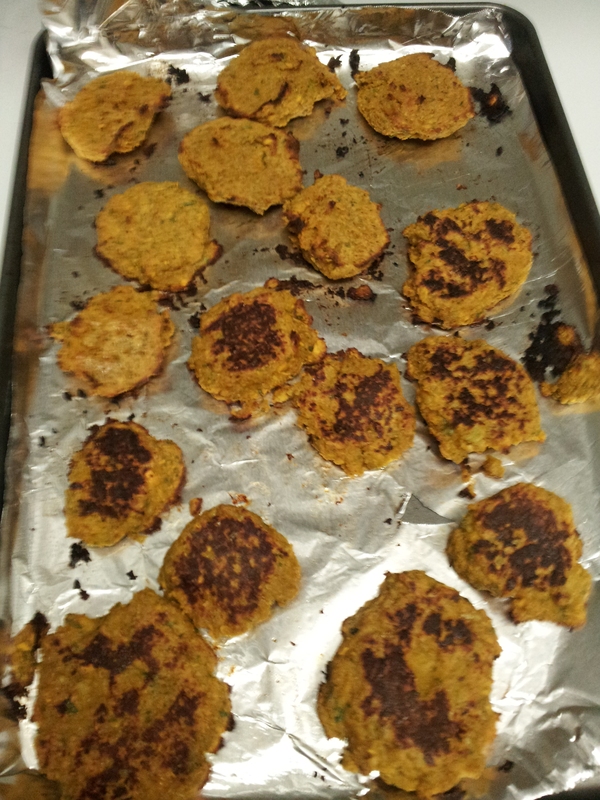 I put them in the oven for about 15 to 20 min (it might have been less). They came out great! I apologize for not getting a proper photo, I forgot to take a picture of them on the plate. 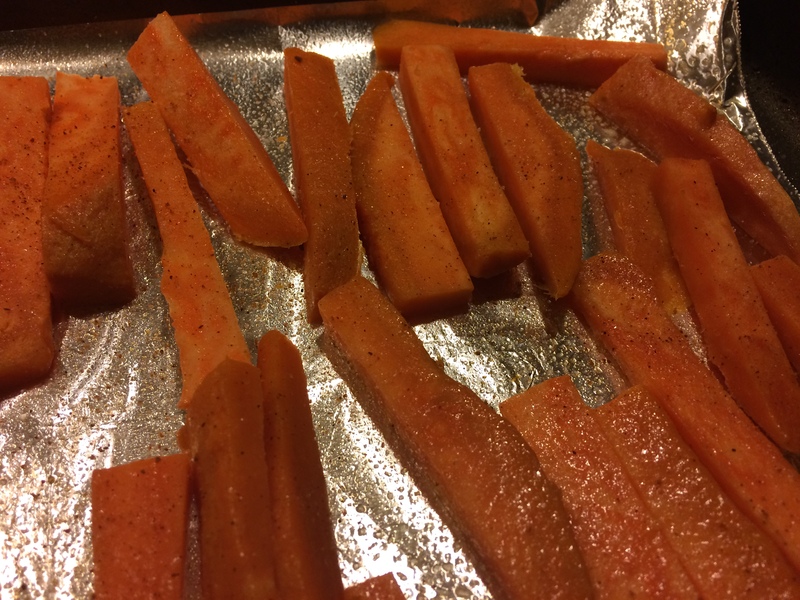 Serve with ketchup or whatever you like on sweet potato fries and enjoy! Looking through my fridge, I realized I only had a few items to try to piece together a dish. 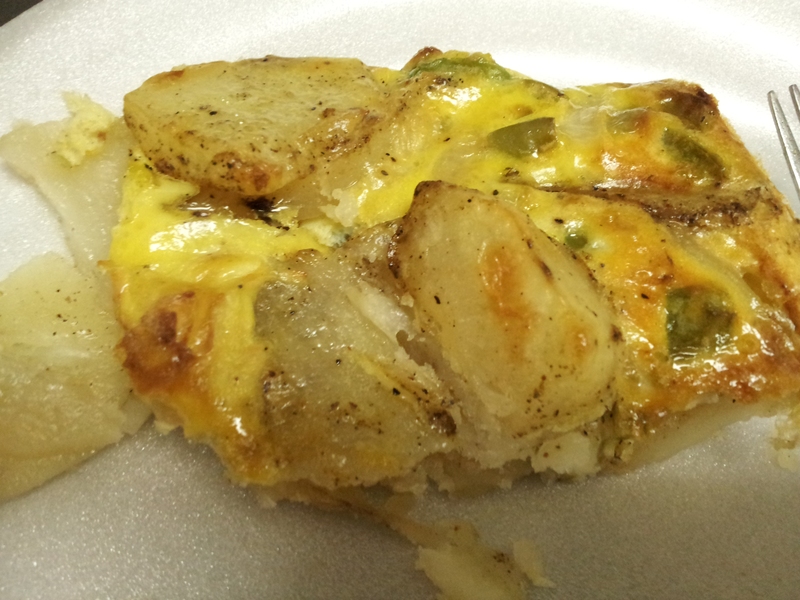 I had potatoes, green pepper, onion, and eggs. 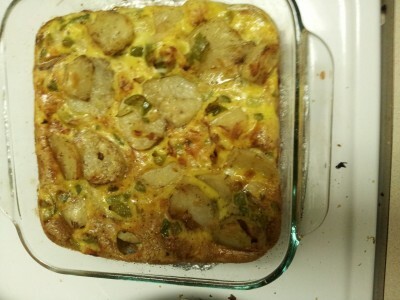 I googled some recipes and this is what I found: Potato and Red Pepper Frittata from Martha Stewart. Frittata sounds fancy but it was really quick and simple. 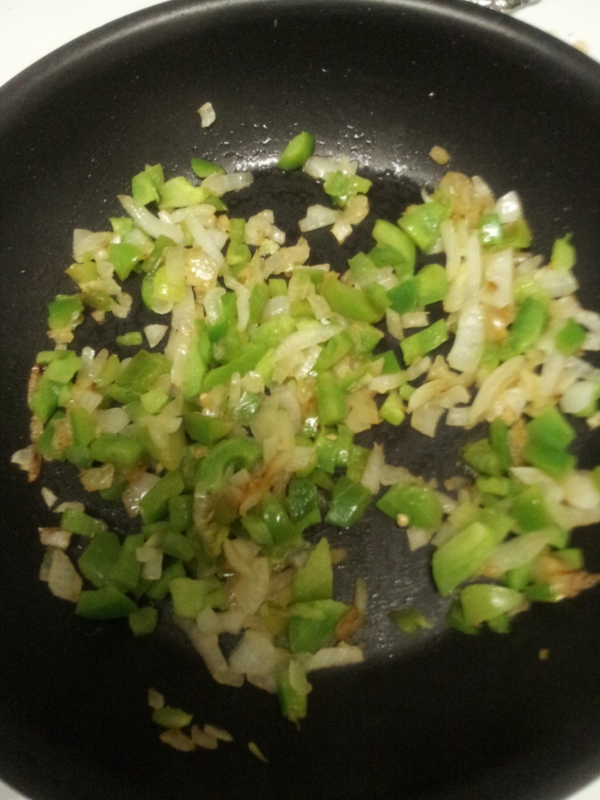 Cut up the green peppers and onions and cook with olive oil until onion slightly brown, then put in a bowl to the side. 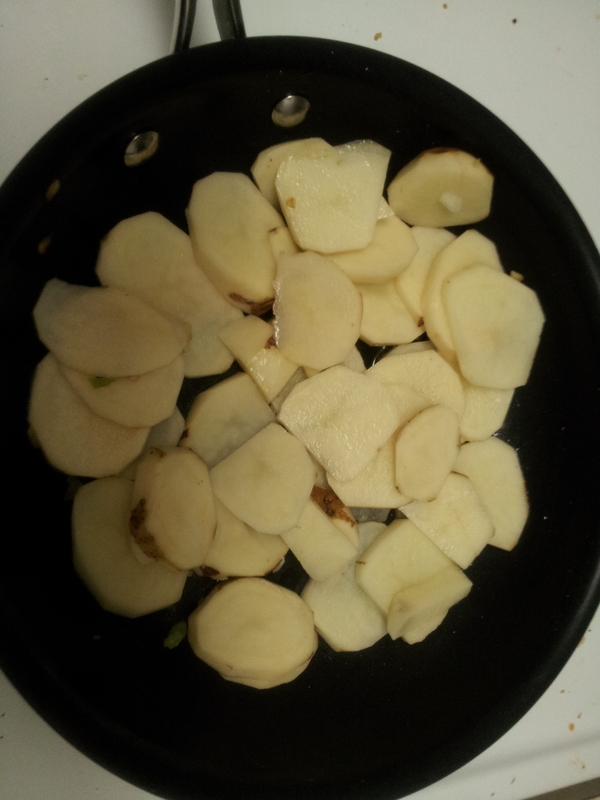 Peel and slice the potatoes thin and put them in the pan with some olive oil. 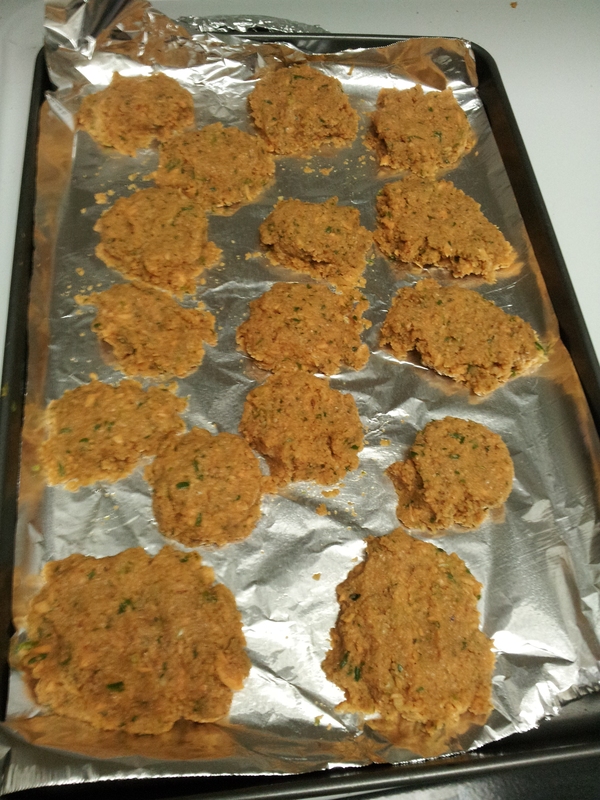 Make sure they are kind of tender before mixing them with the onion/pepper mixture. Preheat oven 400 degrees. In another bowl, beat eggs with seasonings of your choice. The recipe called for rosemary which I don’t have. Grease a 8 x 8 pan and add potato mixture, then pour the eggs over it. 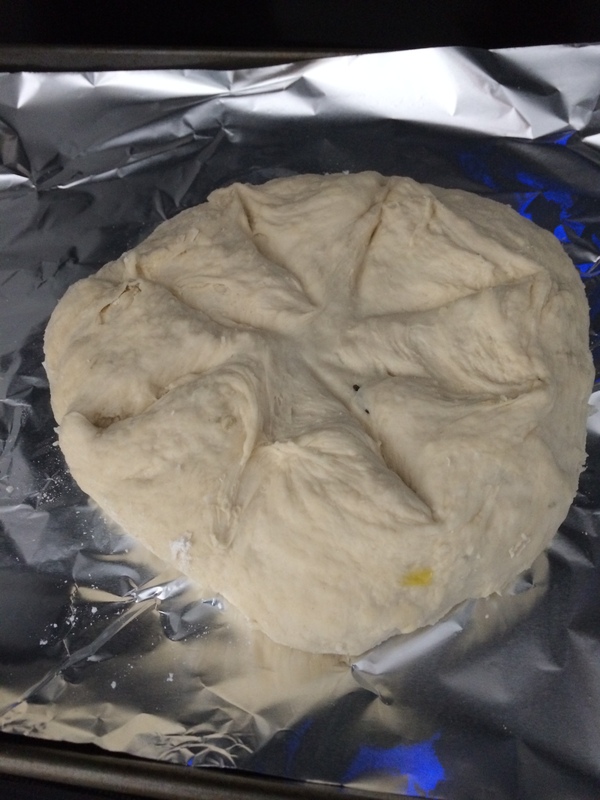 Bake for 15 to 20 min. 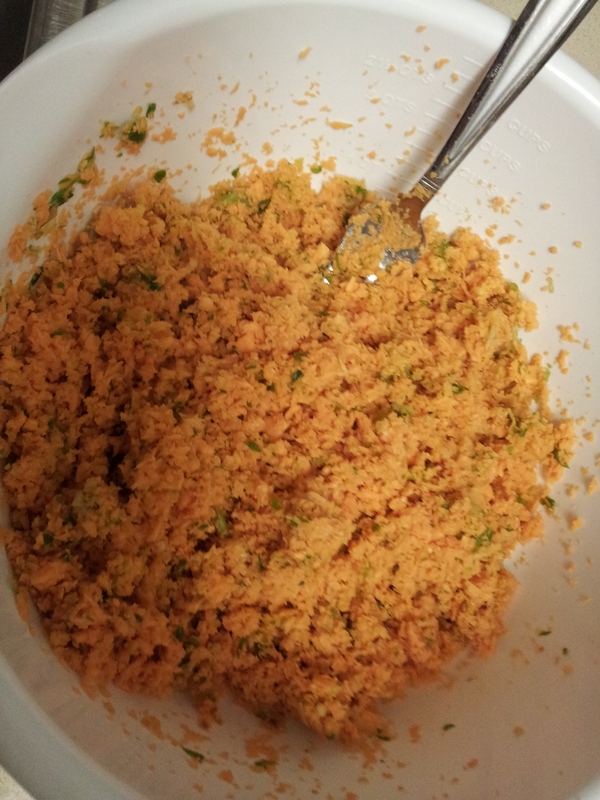 Mix all of it together, with the bread crumbs, garlic, eggs, and seasonings. Preheat oven 425 degrees and grease foil sheet. Bake for 15 min on each side. 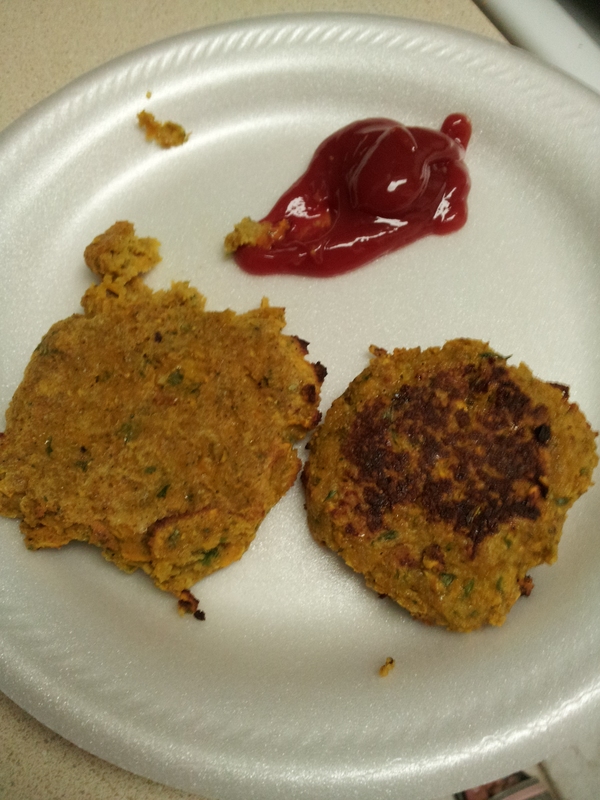 I ate them with ketchup and they were pretty tasty! Finally, one of my experiments went right lol. I ate them with some fruit for a light lunch. Stay tuned, my friends, next post will be Vegetarian Enchiladas!